I remember when I first started this blog, I would always recap my week or tell 5 things I thought were interesting about the week or even 5 random things. It's something I want to get back in the routine of doing, getting back to my roots of my blogging. It might be a rough one but Five on Fridayis back! Thank you. Thank you. The first labor day I will be at home in about 6 years. I won't be trying to rangle the back to school masses into nice, calm people. No more stacking pencils, papers and cleaning up the messes come Tuesday. Can I get an Amen? It's September.Pumpkin is back and all is good. 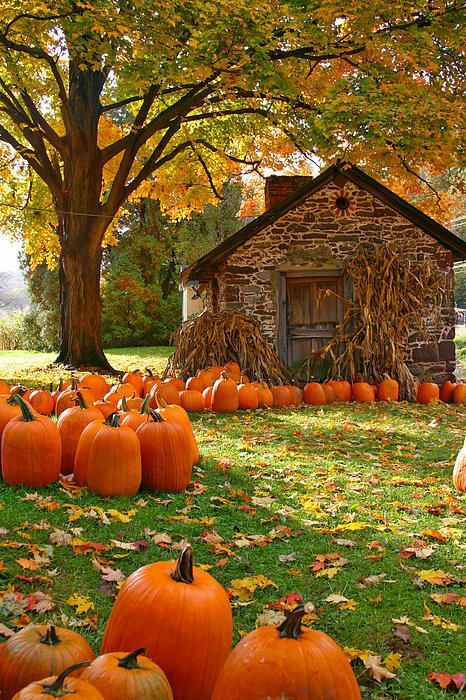 Pumpkin, apple scents everywhere. Break out the blanket scarves and plaid everybody! I couldn't be more jazzed up to get back into blogging after Wednesday night's webinar with Helene. I learned more how to make money off your blog(and that it's ok!) and really want to put my all into this blog. Trying not to take long breaks is one of them. She is now going to be hosting an Instagram webinar in a few weeks that I am itching to sign up for. And since I learned I can write that off come tax time I might have to just do it! I just can't get it off of my mind. Even if we have a cruise coming up in February, I am having some serious Paris wanderlust. My poor husband has listened to me tell him about deal after deal and how it's a great idea to go for just 4 days. 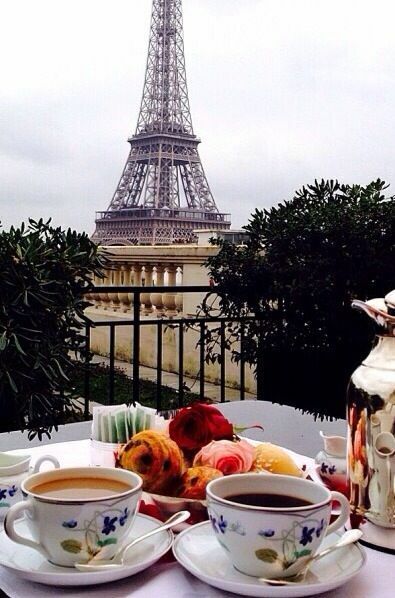 See the Eiffel Tower and be in and out. I'm all about doing what we can now without kids and I just don't see that trip happening with kids in tow. Here's to your fabulous long weekend!